The Protean PWM logger helps record and generate servo signals for autonomous R/C vehicles! The Protean PWM logger is a nifty little board for decoding/generating PWM signals meant for R/C servos. 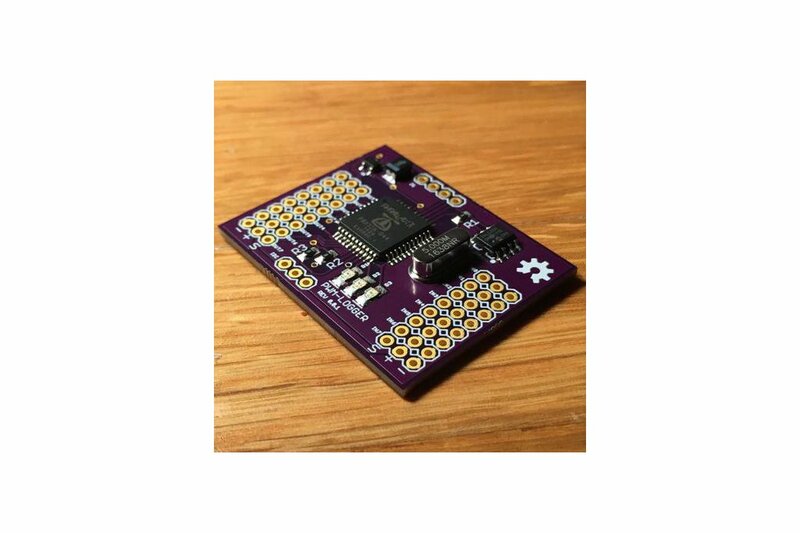 It helps to lift the burden of decoding/generating multiple servo signals from your project's main controller so it can spend its cycles attending to more important tasks. The logger is built around Parallax's 8-core Propeller chip which devotes 20 MIPS of processing power to capturing each channels' signal. 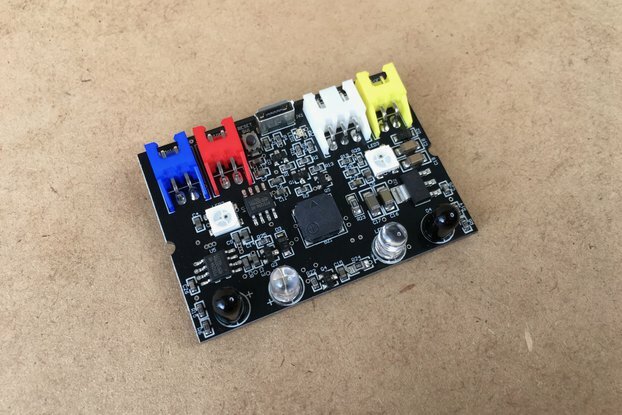 This device is open source and free from hardware up, and you're encoraged to modifiy the designs and firmware to meet your needs! I needed a device that would allow me to record servo signals for autonomous vehicle training sets. I wanted to be able to seamlessly swap between recording signals from the receiver, or generating them. However I didn't want to overload my main micro-controller with constant interrupts from multiple servos. It can not only generate PWM signals for R/C servos, but also decode them into integer values which can then be read at your convenience!